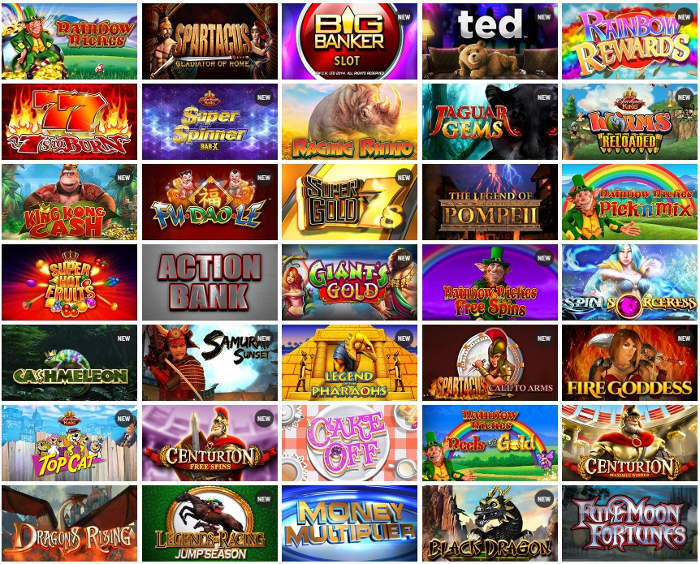 Online software provider, Wazdan, has announced the release of not one, but two new online slot games. Double Tigers and 9 Lions are the latest creations of the provider, recently displayed during the G2E Asia show back in May. The 9 Lions video slot was so impressive that it won a Hot Product Award during the event. This week, both games were launched as a dual release, following a host of new games released in 2018. Wazdan has been quite busy announcing new titles including such games as the Magic of the Ring Deluxe, Fruit Mania Deluxe, Great Book of Magic Deluxe, Hot Party Deluxe, Football Mania Deluxe, Corrida Romance Deluxe and more. The brand’s portfolio only continues to grow with the release of 9 Lions and Double Tigers, with even more content set to be released this year including Los Muertos, Hot 777 Deluxe and more. 9 Lions is available across all devices and was inspired by two creatures that are important to Chinese mythology, the dragon and lion. In the game, players are taken to a peaceful temple in a Zen garden. The game features nine reels and takes players on an adventure with bonuses included. Players can win up to a 5000 coin jackpot during game play. The game takes place in a deserted mountain temple where the tigers will roar to unlock even more winning potential with the bonus wheel. Double Tigers features three reels and eight paylines with two symbols that provide the option for unlimited winning streaks. Along with creating new games this year, Wazdan has also been busy working on content supply deals. The brand’s most recent deal came in August when they decided to sign a new deal with We Are Casino. The deal came just a few days after the software developer announced a deal with Relax Gaming Limited.